Our very hip friends, Thom and Firas, turned us on to Blue Apron (click here for more information), and we love it! Blue Apron is an unprepared meal delivery service that sends (in an insulated box) recipes, along with the premeasured ingredients needed to prepare tasty, healthful dinners. Aside from olive oil, salt and pepper, all ingredients needed are included, and I’ve been able to prepare most of the meals in less than 30 minutes. Portions are generous, and we’ve had leftovers every night. The meals range from exotic (Filipino-Style Beef Picadillo-absolutely delicious) to tried-and-true favorites (Oven-Fried Chicken-also very good). A friend and I were discussing Blue Apron, and she pointed out a great thing about this service-You won’t have to buy a large portions of ingredients (coconut vinegar, kasha, soy sauce, etc.) of which you’ll use only a small portion. The thing about Blue Apron that amazes me is that the meals are relatively inexpensive-less than $10 per person per meal. If you enjoy cooking and eating good food, but don’t want to shop for groceries and spend as much time measuring ingredients, Blue Apron is right for you! Singer/songwriter Gretta (Keira Knightly) and music executive Dan (Mark Ruffalo) meet on the worst day of their lives and form an unlikely bond. They decide to make an album together and in the process, reclaim their lives. While I’d like to write more about this movie, I feel like it would be a spoiler. 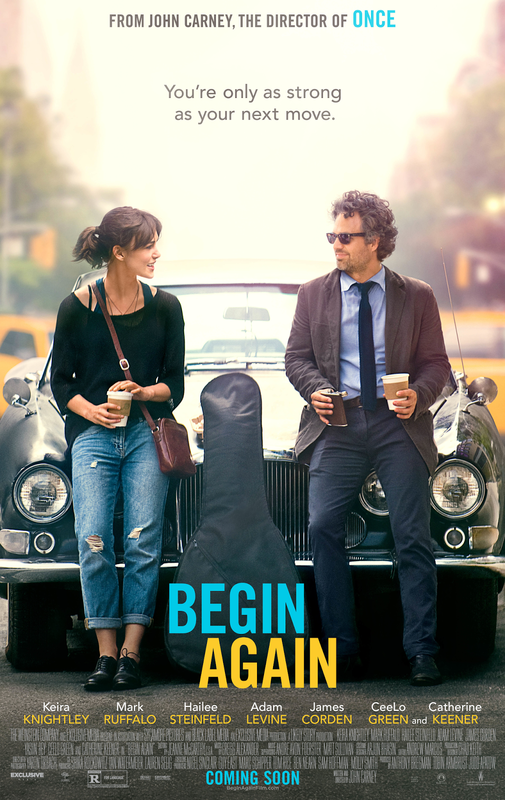 With the same director and songwriter from Once, Begin Again has that same feel and theme-the story of people coming together and being redeemed through music. The music in this film is magical-I actually went to the iTunes store and bought the whole album. That’s saying a lot since I can’t remember the last time I bought a whole album. Begin Again is an enjoyable, feel good movie. Be sure to stay through the credits to see the “real” ending. Emily Giffin, author of 7 chick-lit novels including Something Borrowed and Something Blue, is one of my favorite writers, and I eagerly await each book she publishes. Her novels are light reading, and though her protagonists often have happy endings, they’re not always the endings they expect. Shea Walker has spent her entire life in a small Texas town, with her life revolving around the town’s college. 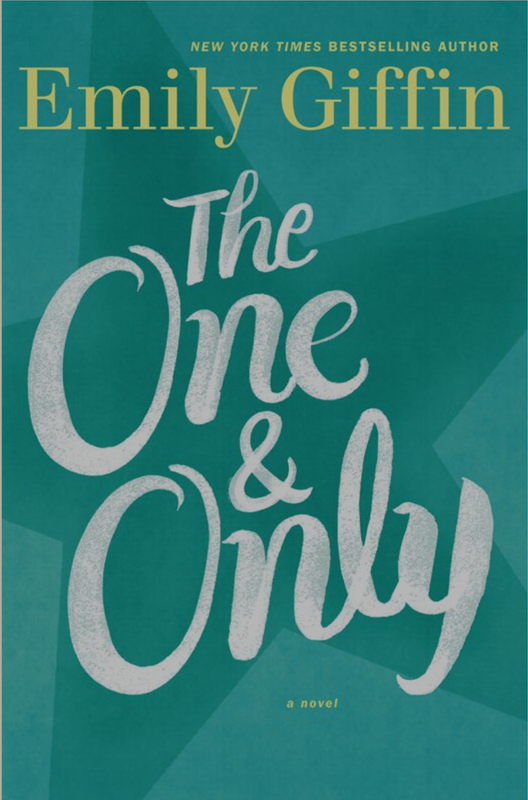 After Shea’s best friend’s mother passes away, Shea and the widower, who is like her second father, discover they have feelings for each other. Will they find happiness together, or will others tear them apart? Since we’re in a completely new environment, we decided take small trips to explore the area. 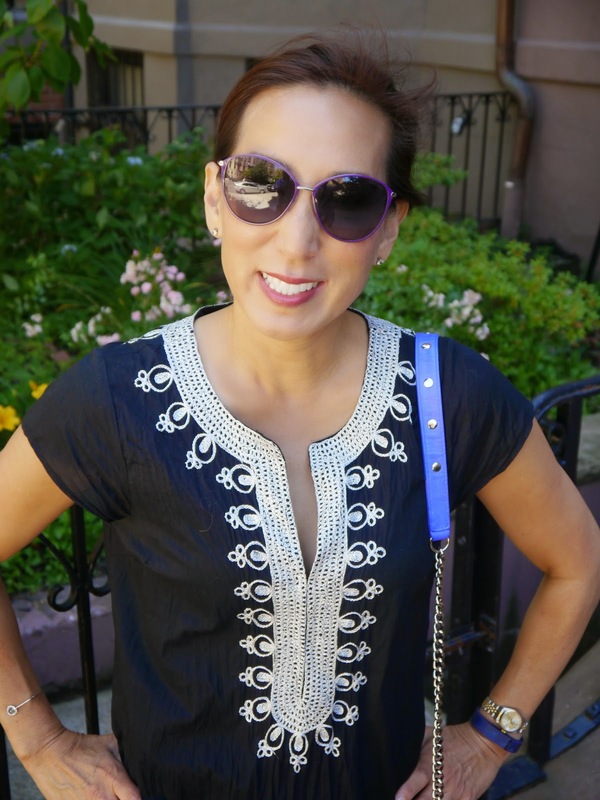 Last weekend, we went to Providence and Newport, Rhode Island and had a fabulous time. We kicked off the trip with a 2 hour coach tour of Providence through Explore Rhode Island Tours-it was a great way to learn more about the city. Our tour guide spoke a lot about the history of both Providence and Rhode Island, and we drove through the city including the “Little Italy” area and Brown University. We stopped for a quick walk through the Arcade Providence (a revitalized shopping and living area), at India Park Point for the view and a photo opportunity, at a local café for a snack and then by the Roger William statue for an incredible view of the skyline. 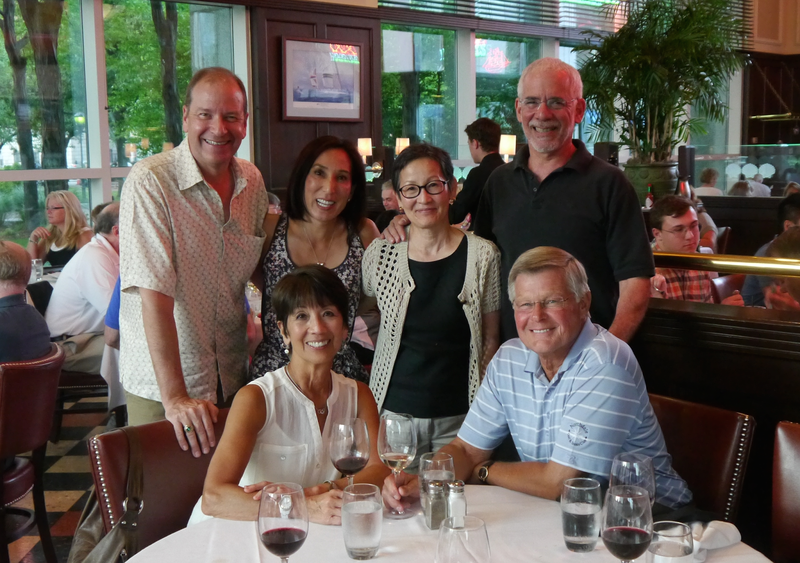 For dinner, we met my long-lost (I say that because we haven’t seen each other in decades) cousins at Hemenway’s Restaurant, a local seafood restaurant. The food was fantastic, and the company even better. After dinner, we walked through the Starry, Starry Night Exhibition in Memorial Park and along the canal to experience WaterFire. Starry, Starry Night consists of hundreds of lighted blue stars hanging from the trees with luminary lanterns on the ground. 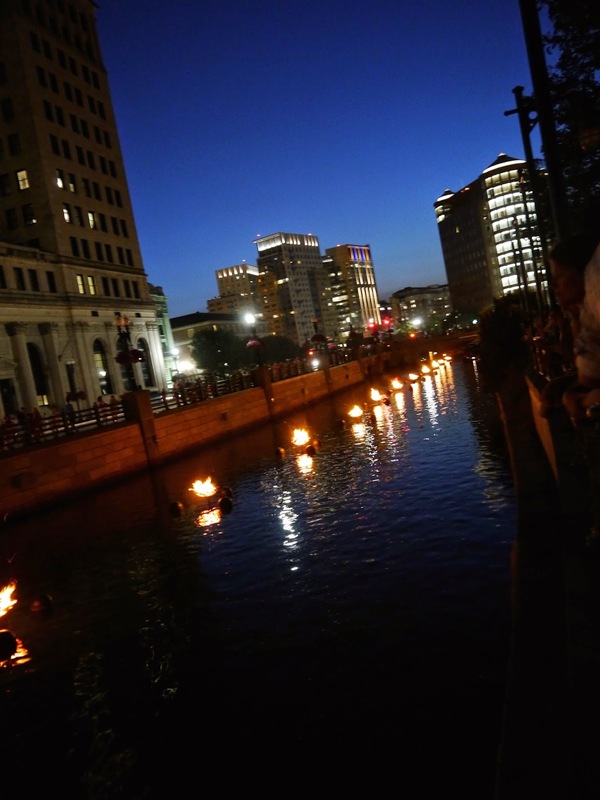 WaterFire is a series of braziers in the canals, each containing a lit bonfire. Though it doesn’t sound like much, the beauty of the bonfires, along with the new-age music and smell of the burning wood make WaterFire a multi-sensory experience with an almost medieval feel. It is truly an impressive experience, and my words don’t do it justice! 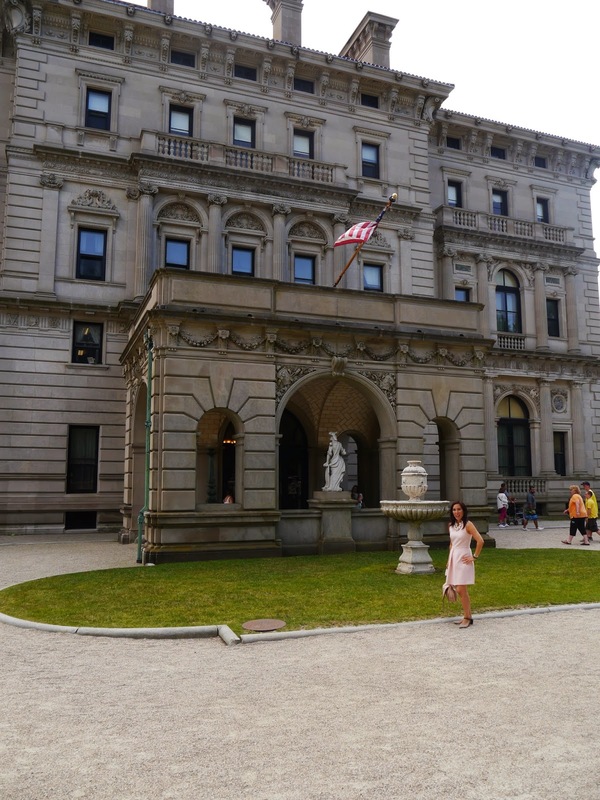 The next morning, we drove down to Newport and took a tour of The Breakers, the former summer mansion of the Vanderbilt family. Built in only two short years, this 138,000 square foot home is the epitome of over-the-top and a fun place to visit! After The Breakers, we went into the downtown area, had a nice lunch, shopped a bit and headed home. What a great weekend! 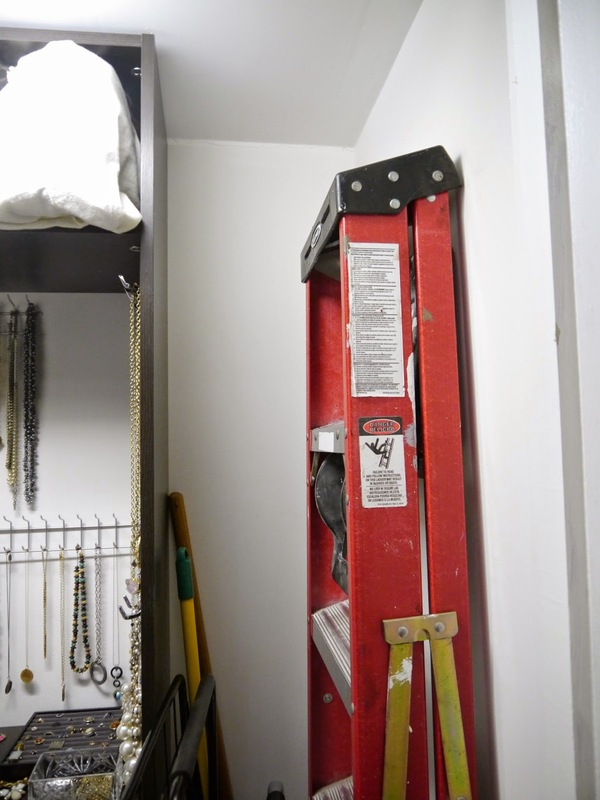 When we designed my closet, we had to leave space for a ladder, step stool, grocery cart, dust mop and broom since there was no other place to put them. 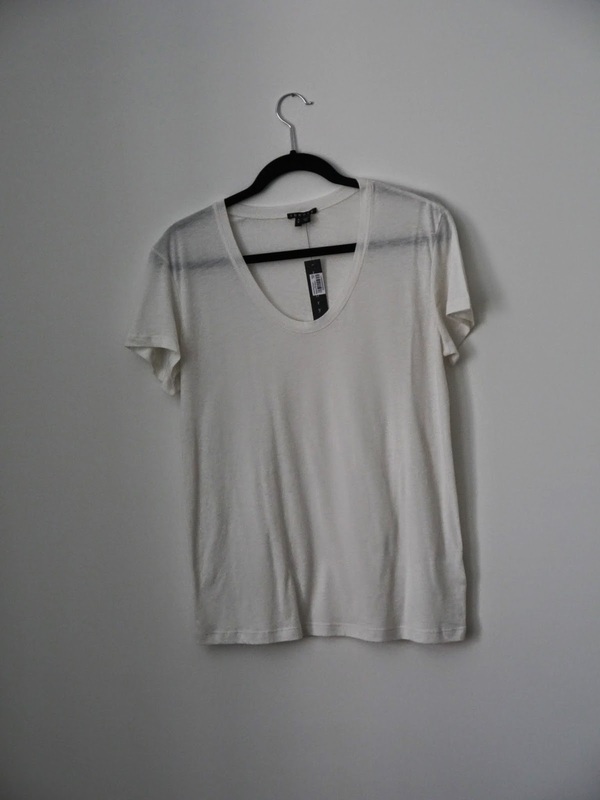 Everything looked so unorganized and took up more space than needed until I found this solution. 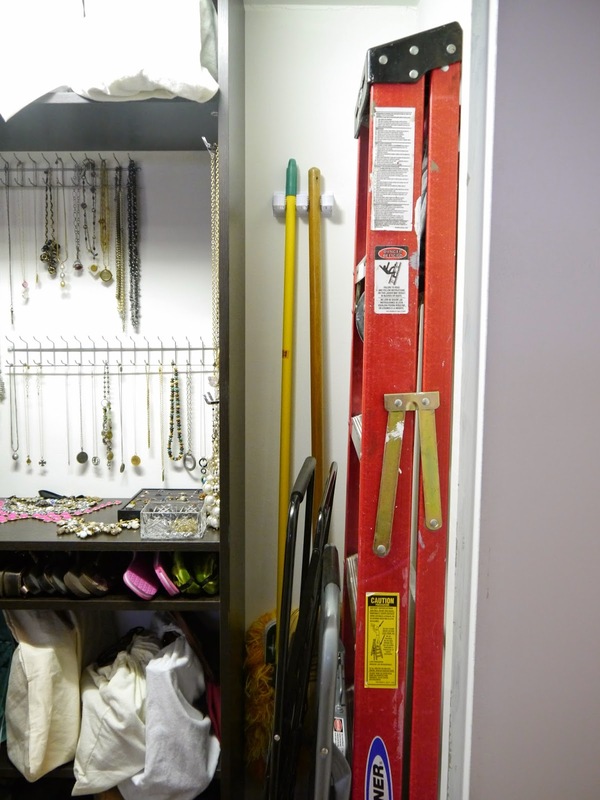 This utility holder organizer allows me to hang the dust mop and broom, and getting them off the floor leaves a little more space for the grocery cart, step stool and ladder. It also looks a little tidier! A few months ago, I took a spring pie and tart making class at Sur la Table (mentioned in this post). The other students and I lucked out, because there were only three of us in the class! In it, we made a Strawberry Rhubarb Tart, an Apple and Ginger Pie with Almond Crumble Topping, a Classic French Tart with Spring Fruits and a Lemon Meringue Pie. Of course, we learned to make all components of the desserts, including Vanilla Short Crust Dough, Sweet Pie Dough and Vanilla Pastry Cream. It was a fabulous experience! I’ve made the Strawberry Rhubarb Tart twice since then-the combination of the tart rhubarb and sweet strawberries and crust are irresistible! One of the things I quickly learned this summer is that 80ºF with humidity is very different than without. 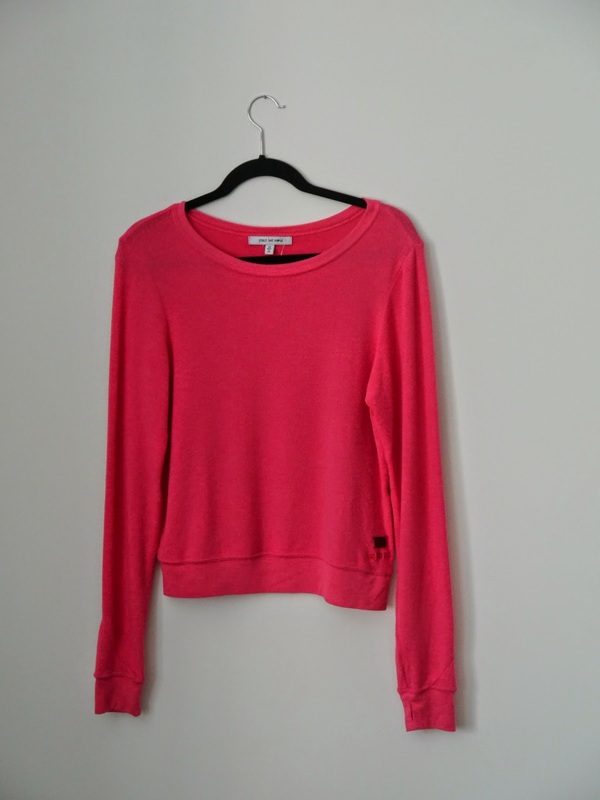 As a result, many of my summer clothes are too warm for Boston. 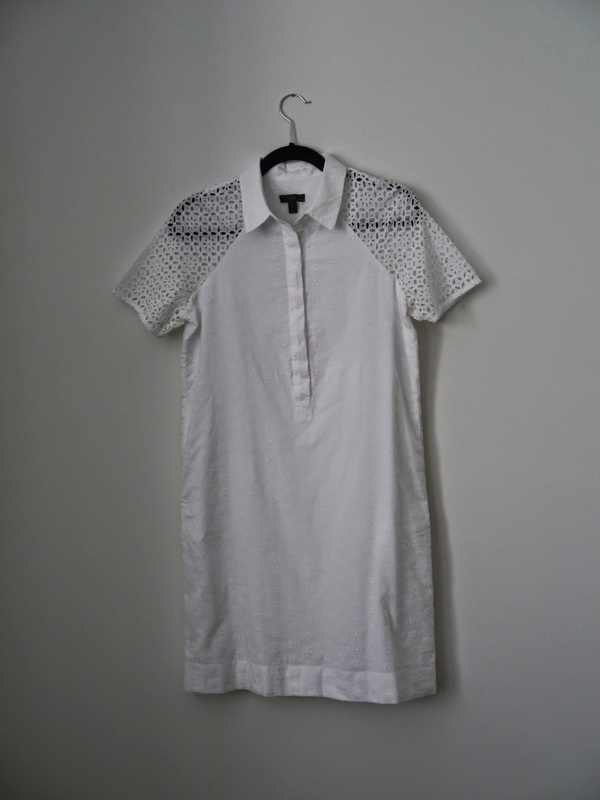 This tunic dress is just what I need-it’s light and airy, and the dark color means it’s not sheer in the sunlight. I paired with it some very old silver Tory Burch sandals, to play off the silver in the tunic. Another way I stay cool is by putting my hair up-having it off my neck makes such a huge difference! 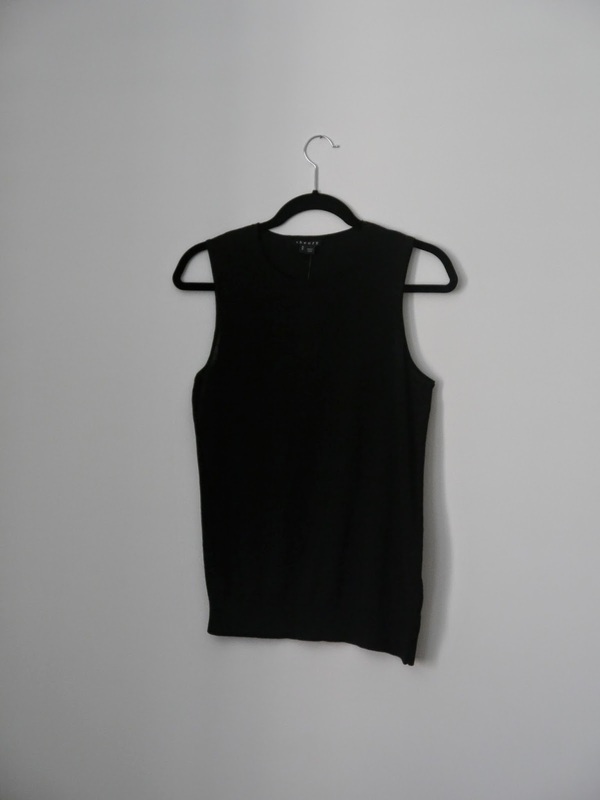 I’d love to hear your ideas for staying cool in the comments section. On my last trip to California, some dinner plans were cancelled at the last minute, so I did what many California natives would do: I went to In-N-Out Burger. I don't eat fast food or hamburgers very often, so when I do, it has to be good. My meal was better than good; it was awesome! 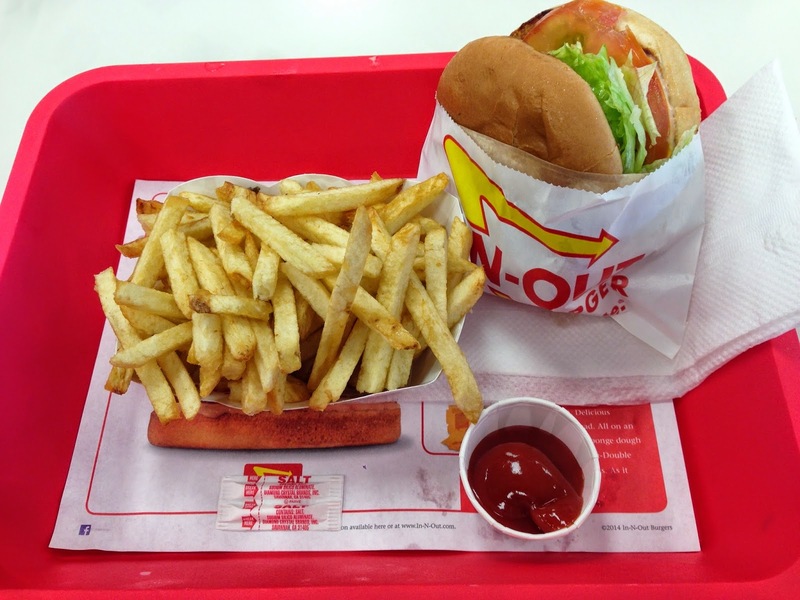 There are a few reasons why In-N-Out Burger is so successful. First, all of their food is fresh, never frozen-you can see bags of potatoes that will become fries. Second, their menu is limited; they sell only burgers, fries, shakes, and soda. Instead of trying to be everything to everyone, they do a few things very well. Finally, their food is very inexpensive-my hamburger and fries cost less than $4.00. How can you beat that? In-N-Out Burger also has a secret menu. Before your next visit, google "In-N-Out Burger secret menu" and see if you'd like to alter your order. FYI-my son likes his fries served "animal style." I, however, am a purist and always order a hamburger and fries. 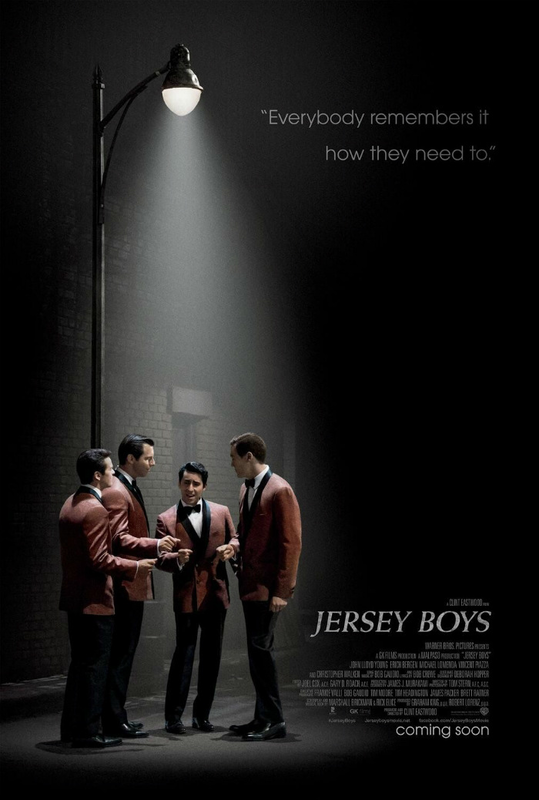 I have to admit I was hesitant to see Jersey Boys because I saw the Broadway play about a year ago and loved it. I was worried the movie wouldn’t compare well to the play. I was wrong. I loved the movie-in fact, the filmmakers were able to go into a little more detail to tell the story of the Four Seasons. The film opens with 16-year old Frankie Valli apprenticing at a barbershop, practicing his singing and being a small time thief. He and his friends form a trio, but the members keep changing as the band members rotate in and out of prison. The group finally comes together when Bob Gaudio becomes the fourth member. The combination of Gaudio’s melodies and lyrics and Valli’s angelic voice is the definition of synergy and the band takes off. The film then shows the group’s struggles with each other, mobsters, and gambling debt, all of which led to their break-up. When I first saw Jersey Boys, I was stunned by how many of their songs I knew and didn’t realize just how popular they were. Seeing Jersey Boys is a great way to learn ore about the For Seasons and a relaxing way to spend an afternoon or evening! Chef Carl Casper’s life is thrown into disarray after he receives a mediocre review from a food critic/blogger. His ex-wife convinces him to buy and operate a food truck, which will give him the independence to create his own masterpieces. Though his food improves, will his personal life as well? 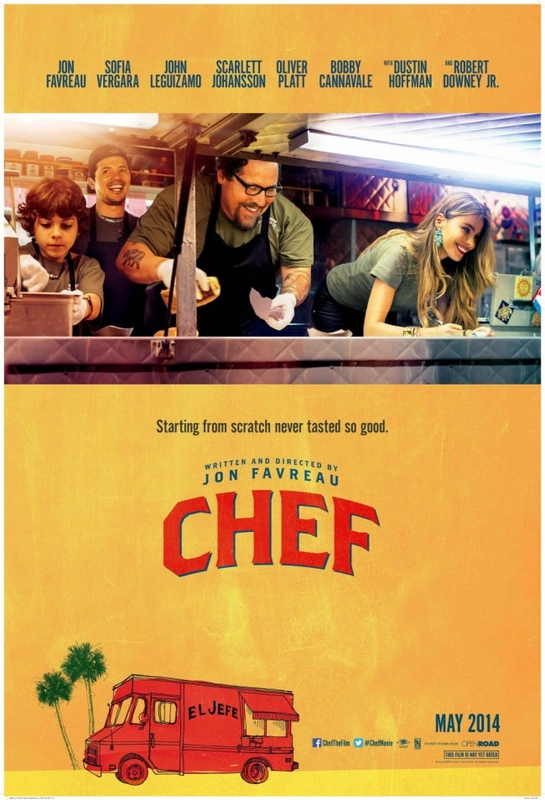 Written and directed by Jon Favreau, Chef is a delightful movie! Though the story is a bit unrealistic, I loved the up-close cooking scenes, the all-star cast and seeing a character’s passion for food. If you’re into food or cooking, you’ll enjoy Chef. When I took a pie and tart cooking class at Sur la Table, our chef/instructor recommended using vanilla bean paste in place of vanilla extract. He said that vanilla bean paste provides more flavor, and he uses it in all of his baking. 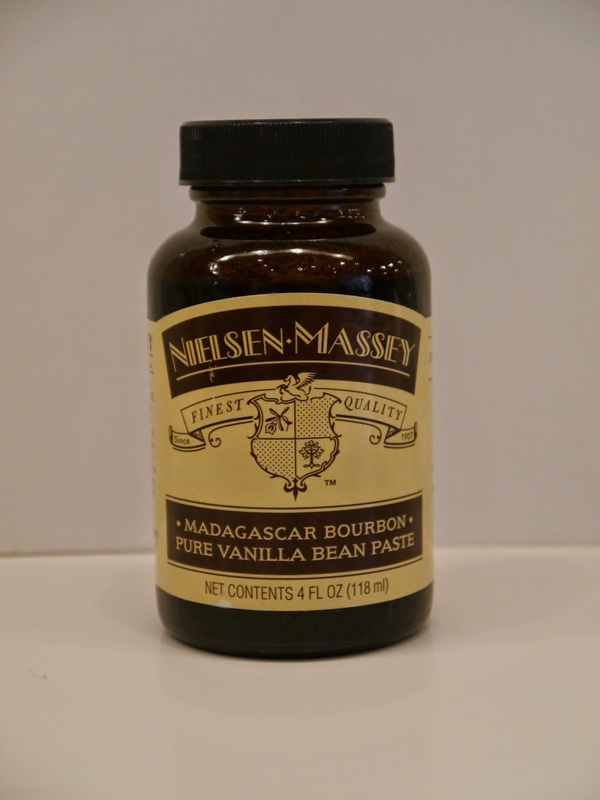 I substituted vanilla bean paste for both the extract and the seeds when I made homemade vanilla ice cream (click here for the vanilla ice cream post). I didn’t think it was possible, but the vanilla bean paste made the recipe even better-it gave the ice cream a more intense vanilla flavor, but without the alcohol aftertaste of vanilla extract. I've also used it when baking cookies and cakes-it really does improve everything! Like my instructor, I now always use vanilla bean paste in place of vanilla extract. Jack has spent his entire life in an 11 x 11 foot space he calls “room”. The only person with whom he has interacted is Ma, who has dedicated herself to making a good life for him. While Jack loves “room”, Ma hates her imprisonment and is desperate for a way out. Reading Room is like watching an awful train crash, horrifying but you can’t help yourself. While it shows some of the worst aspects of human behavior, the human spirit’s resiliency is also on full display. 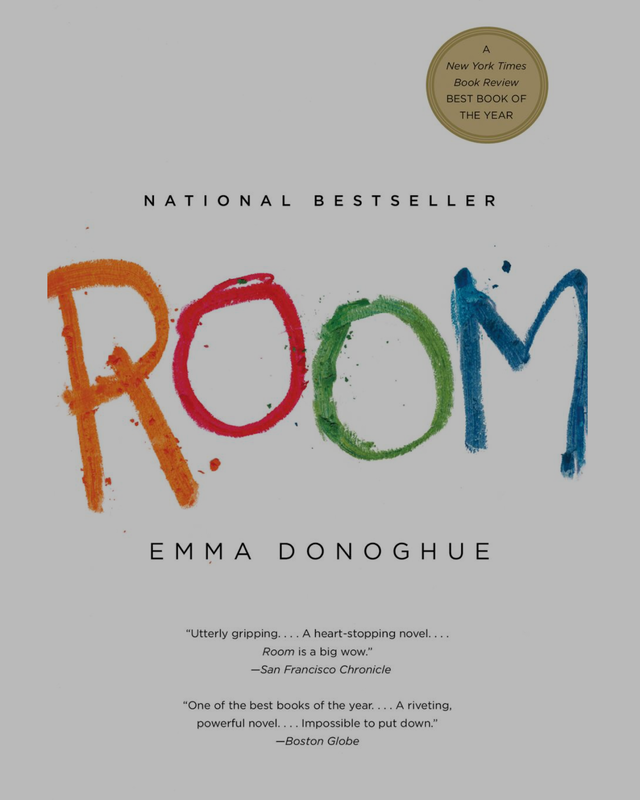 Not for the faint-of-heart, Room is interesting book for those who can temporarily put aside their empathy for a completely different view of life.